The Co-Star IFH.18 Add-A-Cicuit Piggy Back fuse holder for the Micro 3 blade fuse allows you to easily add an additional protected circuit in seconds without splicing. 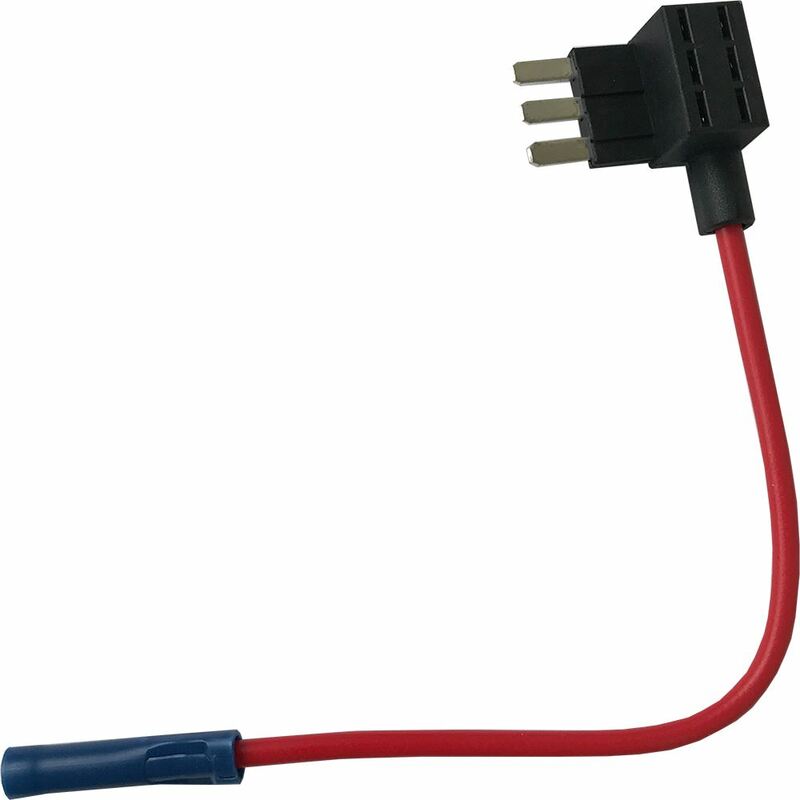 This is a great product for installing aftermarket auxiliary equipment into automotive and marine vehicles. It is manufactured using high quality heat resistant components. Keeps warranty intact as no soldering is required, also making it a safer alternative. Also known as: Piggy back fuses, or fuse taps.